When you donate goods to The Salvation Army, those goods are then sold through our thrift stores. Because our stores are fully operated by The Salvation Army, the proceeds go directly into our charitable work. Additionally, our stores provide employment opportunities for the general public and work therapy opportunities for people in rehabilitation to learn valuable vocational skills and regain their self-esteem. 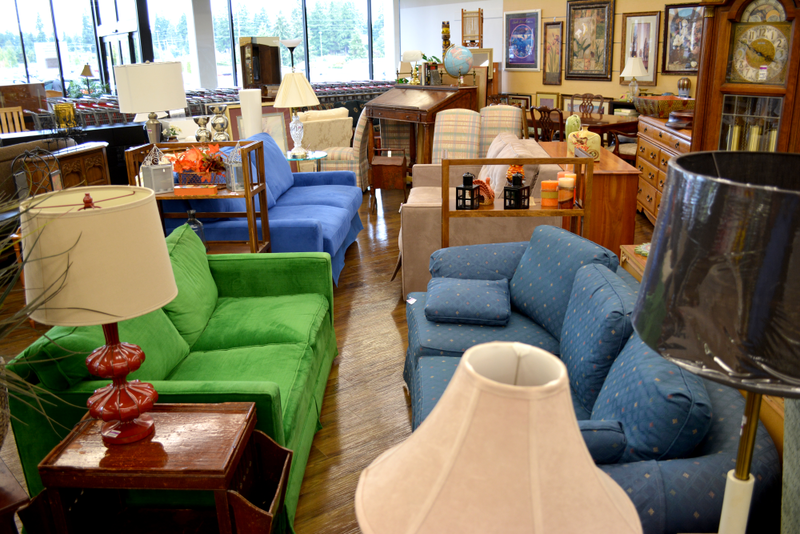 Fresh clothing, furniture and household items arrive daily. Whether you are looking for an amazing deal, searching for a rare treasure or antique, or simply looking to purchase great products from a store that helps those in need, our thrift store is the place for you. Our stores offer shoppers the opportunity to purchase brand name clothing, furniture, household goods, sporting equipment, books, electronics and much more at bargain prices.